Welcome! 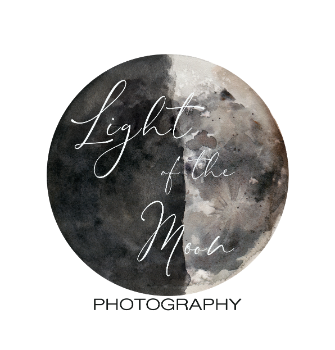 I'm Anna Caradonna, a natural light photographer located in Tampa Bay. Every photo shoot is unique - and that’s what makes it so much fun for me. My favorite time to shoot is in the evenings within an hour of sunset because the late afternoon light is almost magical! My specialties are children and life portraits. I’ve grown with many families - documenting everything from their engagements and weddings to their birthing experiences and then yearly photos. Capturing your life’s journey is my passion. I love to take a second of time and turn it into an everlasting memory. Since no two shoots are the same, we’ll get together and find out what inspires you. I’ve got tons of ideas for any setting and occasion - and some people love that. I’ve also got clients that really enjoy bringing me pictures or themes/ideas that they like and then we work together to duplicate them with our own spin. I’ve got lots of questions for you and I hope you’ll have lots for me too. I can’t wait to put your life’s most amazing moments into a time capsule that you can cherish forever.